Help Save Animals on Your Birthday! 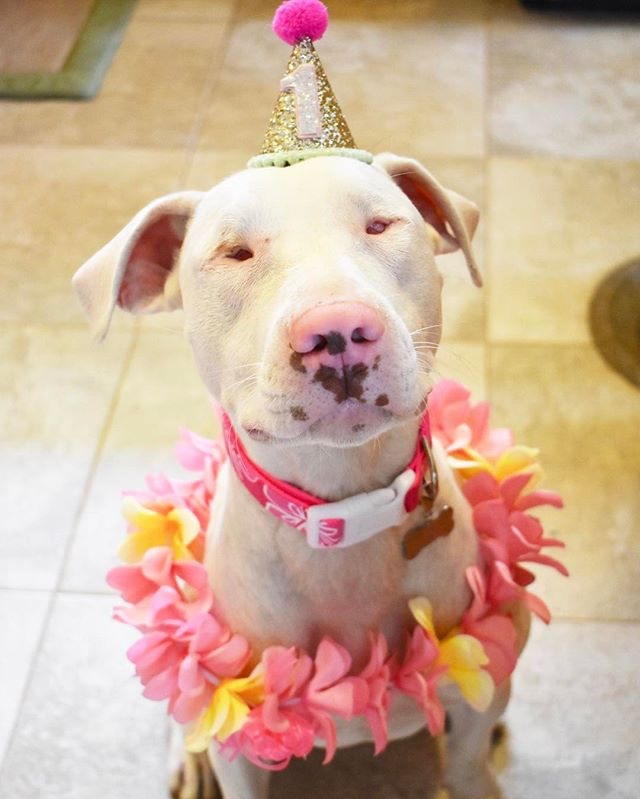 I donated in support of this campaign on Pearl the Poi Puppy's page. "To celebrate Pearly and her amazing mom!" "Thank you for being such an amazing human and friend to animals, Lauren! " "For Pearly’s Birthday. She makes so many of my days! I love she wants to help other doggies! 😁"
"To help all the dogs in Hawaii!" "Because all the dogs deserve all the loves and good homes "
"I’m donating to celebrate a very brave and happy girl and to help other dogs who also need an extra special home"
"In honor of Jack. With love and kitty kisses from Bennie"
"Happiest Birthday Beautiful Pearly! 🌸"
"Happy Birthday Pearly! We love you from Detroit, Mi 😍"
"Happy Birthday, Pearly! Thank you for helping other pups in need for your birthday. " 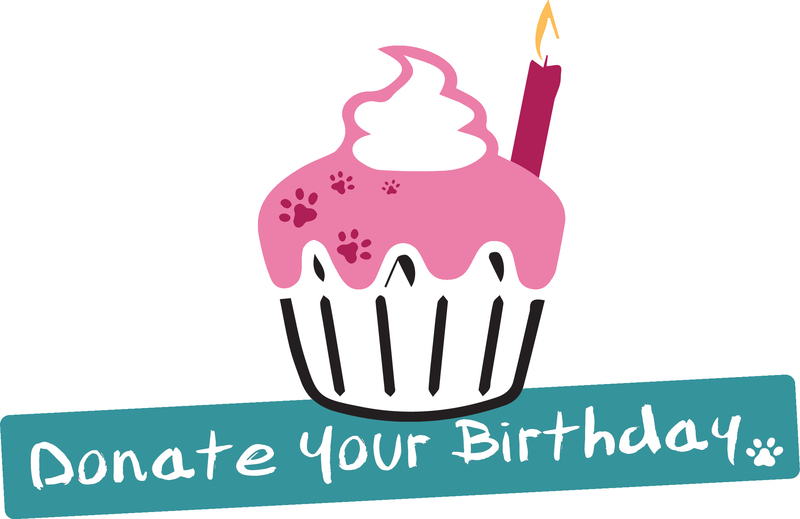 Donate Your Birthday - to help support our mission of preventing cruelty to animals, eliminating pet overpopulation, and enhancing the bond between humans and animals! It's great you want to be a part of it.